God at Work in Mighty Ways. 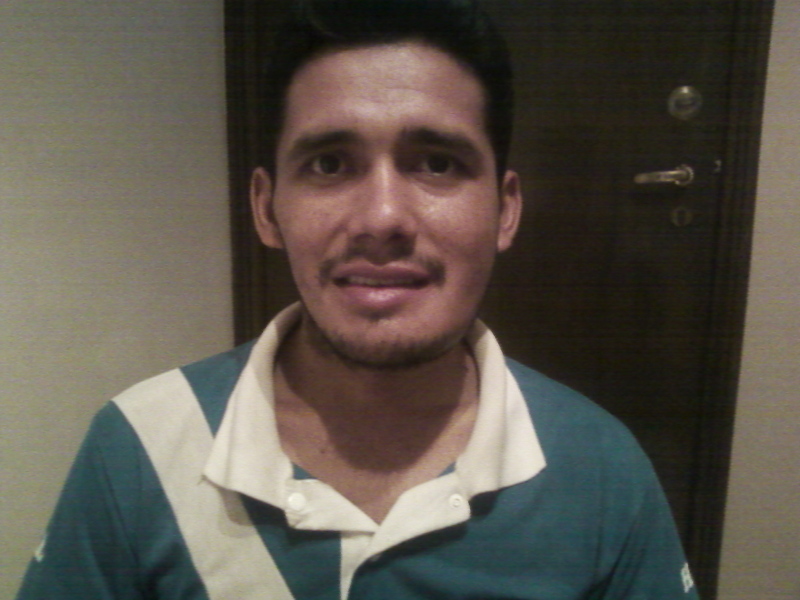 24-year-old David Hurtado is a bricklayer from Magdalena, Beni. Magdalena is a town on the banks of the Itonama River. It is inaccessible by land for most of the year. Our team was in Magdalena in July doing surgery as part of an effort to encourage the town by serving its small hospital and churches. The hospital has very little in terms of supplies and equipment and no surgeons even though it is expected to serve the whole province of Itenez with over 20,000 people spread over an area of over 14,000 square miles of jungle and rivers. David came to us with a fast growing but supposedly benign (non-metastasic) tumor on his jaw. It had already eaten away a large section of his jawbone. 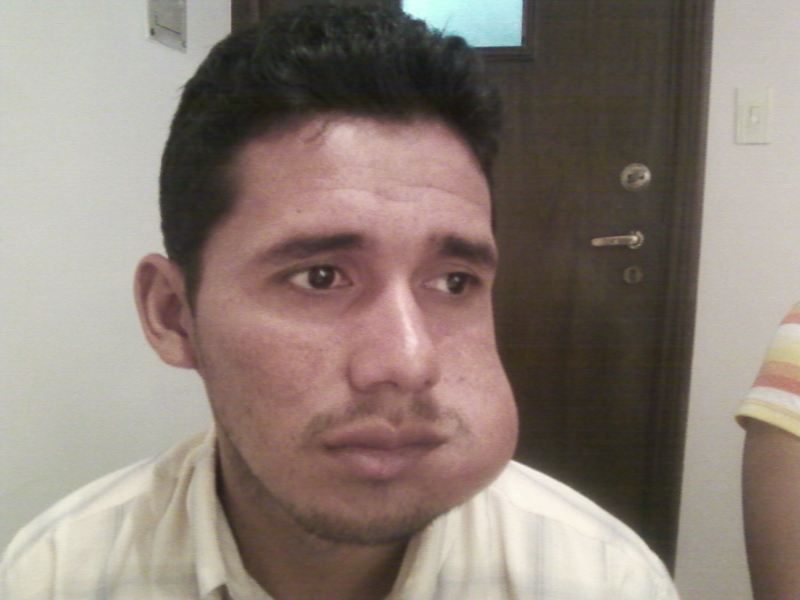 He had already scraped together the money to travel to Cochabamba and see a surgeon, but the cost of nearly $4000 just for the plates and screws needed to repair his jaw was prohibitive. We had a bad feeling about the tumor even though he’d been told it was benign. We told him we would do everything in our power to raise the funds needed but that it would be a miracle if they were raised in less than a month. Less than one week later David had the money pledged and within 10 days he had the money! He has had surgery and pathology showed his tumor was malignant. However, the great thing is that the whole tumor was removed and there are no signs of metastasis.